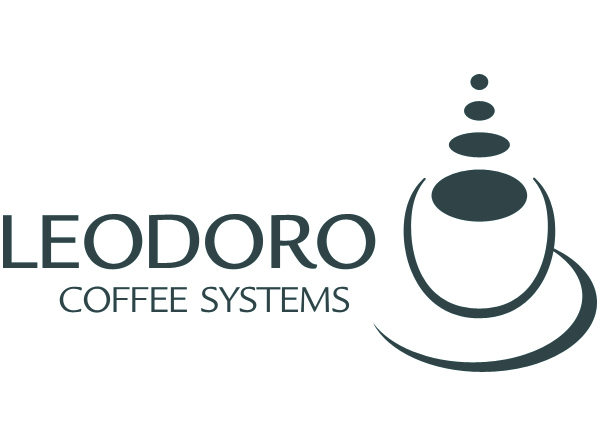 At Leodoro our mission is to provide our clients with the latest and best espresso and coffee brewing equipment solutions. Our dedication to providing the highest level of service ensures that our customers will receive prompt, expert support. Please pardon our appearance while our site is being designed!